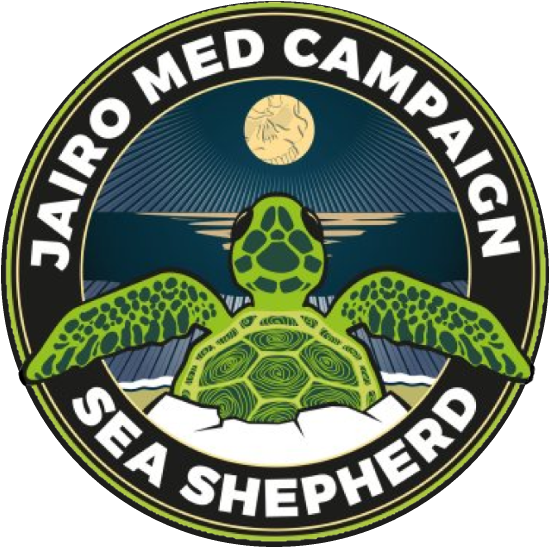 Sea Shepherd's Jairo Med is a campaign to protect the endangered population of loggerhead sea turtles in the Mediterranean Sea on land by patrolling nesting beaches in western Italian shores around Rome and Naples, and at sea with the M/V Sam Simon by removing illegal fishing gear in the Tyrrhenian Sea north of Sicily and west of the Aeolian Islands. In the seven days patrolling the Tyrrhenian Sea off the Aeolian Islands, the M/V Sam Simon, in a joint effort with the Coast Guard of the Catania Maritime Department, mapped 49 illegal FADs as part of Sea Shepherd’s Jairo Med Campaign to protect sea turtles. 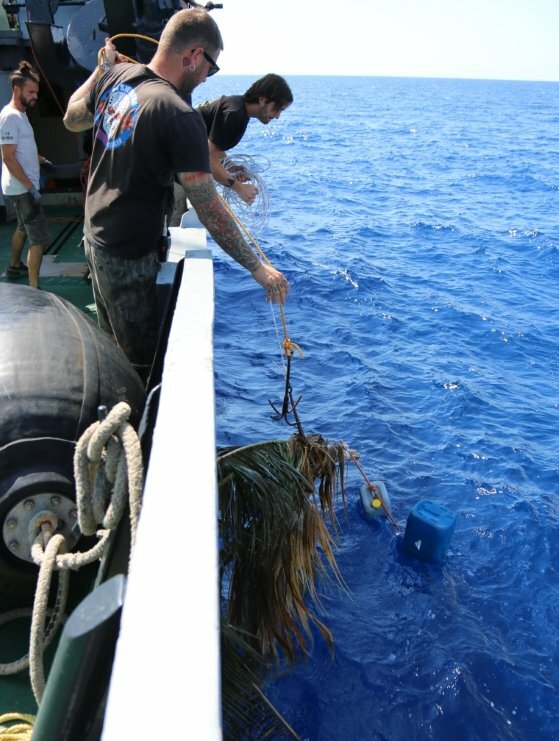 Unfortunately the crew also discovered some of the deadly effects of illegal fishing gear on marine wildlife.